It's hard to find authentic foods in Malaysia especially those foods that hands down by generations. Do you guys agree? But what if I told you that The Champ Kitchen, Kepong serves delicious foods by using their great grandfather’s recipes that taste authentic and something new to our taste buds. Sure everyone wanted to give it a try right and same goes to me. So when Openrice invited me for food testing, I am so happy to accept it. 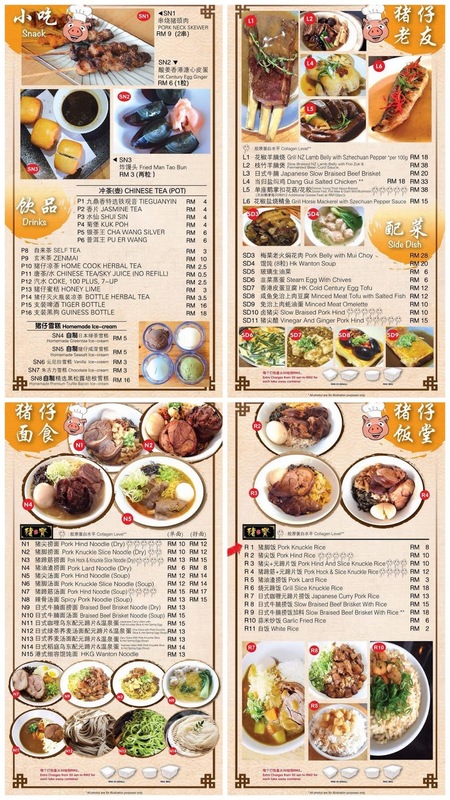 The champ Kitchen is located at Taman Perindustrian KIP, Kepong. 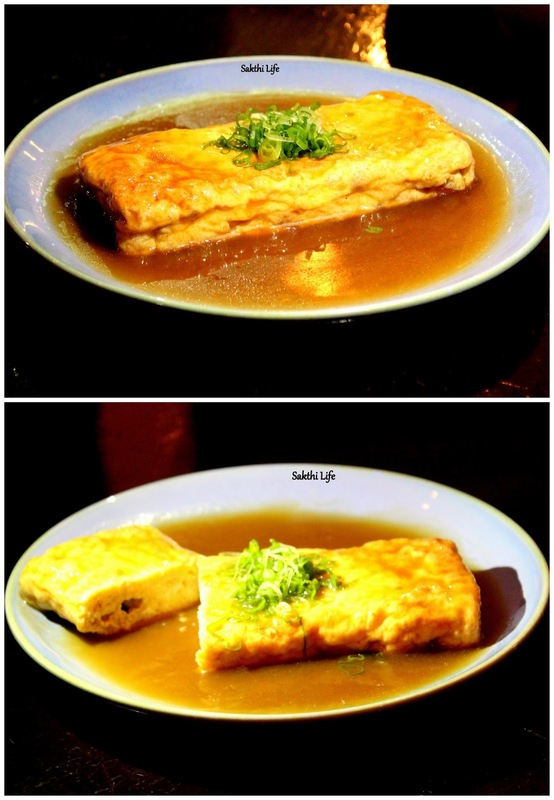 They serve a varieties of food choices for the customers that are specially created by the owner who is an ex chef. They also have daily special dishes that will be changed every 3-5 days. 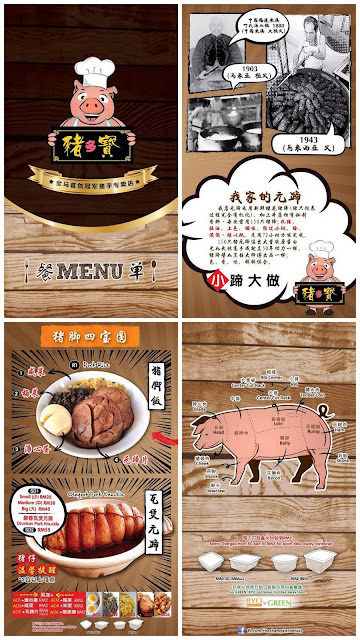 Currently they have 5-8 special dishes and their main items are pork dishes. The ambiance of the restaurant was simple and comfortable. The restaurant was filling up quickly for dinner and full house around 8pm so be early for dinner. Pictures on the menu. I loved it!! Noodles are springy and the pork lard gives it an amazing taste. 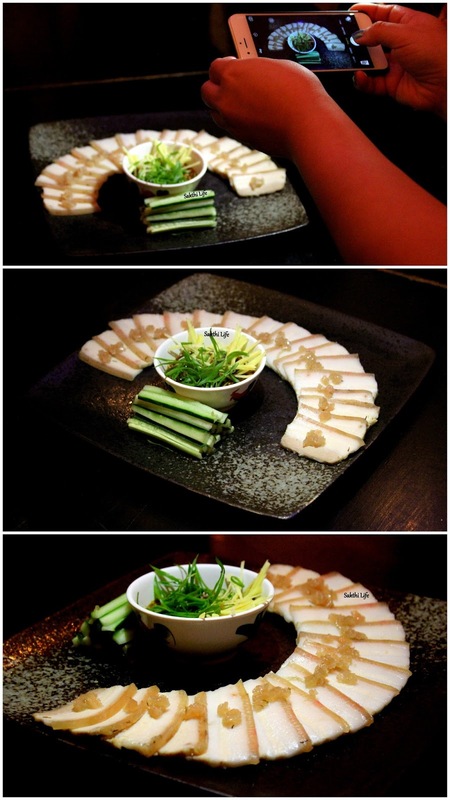 Pork that sliced diagonally into thin wafers and served with a delicious dipping sauce. Yummy! Lamb Belly was cooked until they fall apart easily and tender. Taste as good as it looks. The Man Tao Bun was fried until golden and it was soft & tasty. Melting Pork Knuckle with fantastic sauce. Do you know guys? The pork knuckles are braised for 72 hours to enhance the flavour and texture. Salted chicken have just right amount of saltiness and moist. Smooth tofu together with homemade salted fish was tasty. Century Egg is imported from Hong Kong. It was tasty and has different taste compared to the local century eggs. Hot Spring Egg is cooked in a constant low temperature and when cracked open, the entire egg slide as one medium rare perfection. Boiled Iceberg Lettuce was well seasoned and fragrant. Delicate barbecued pork neck with an enticing taste. 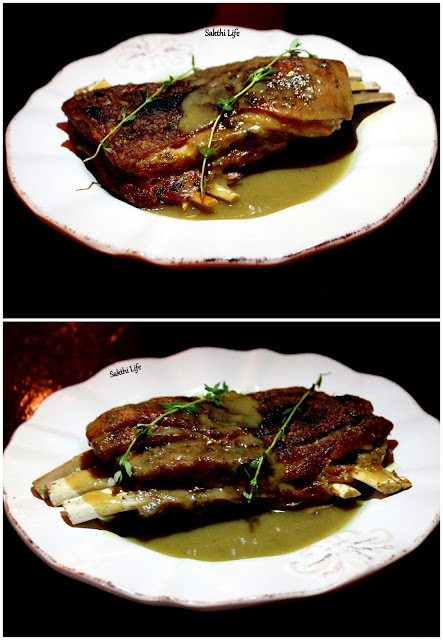 Truly mouth-watering moist and tender lamb belly. A simple yet tasty dish that goes well with the rice. Grill Horse Mackerel was cooked perfect to with a crispy skin and fresh. Tofu tasted a bit blend but when you eat them together with Century egg, Spring Onion, Chilli and Fried Onion it was perfect. Glutinous Rice was sticky, waxy and tasty. Tender cubes of lamb belly are smothered in a thick, lip smacking sauce. Soup was sweet and a comforting. Wanton was not chewy and nice. It was good dinner for us. The foods are superb and friendly service. Thank for inviting me openrice. I had a great time with you guys.